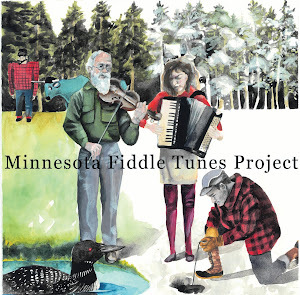 Minnesota Fiddle Tunes Project : Craig Ruble- A Minnesota fiddler who passed too soon. Craig Ruble- A Minnesota fiddler who passed too soon. Craig Ruble was born in Austin, MN on May 19th, 1948. He grew up in Oakland, MN. His five brothers all played instruments. He and three of his brothers had a bluegrass band called the Ruble Brothers. 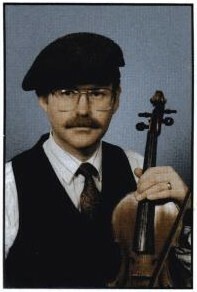 Craig's father, Jim, taught him to play fiddle at a young age. Jim knew the old Norwegian tunes of his heritage. After graduating from the Univertsity of Minnesota, Craig served in the army and played in a country band. By the mid-seventies he was considered one of the best, youngest fiddlers in the state. He played on many studio recordings at that time. He was in several bands and won the first annual Swayed Pines Fiddle Contest at St John's University. He played for the Minnesota Scandanavian Ensemble where he got to play the tunes he learned from fellow Minnesotan fiddlers Selmer Ramsey, Casey Aslakson, and his father. 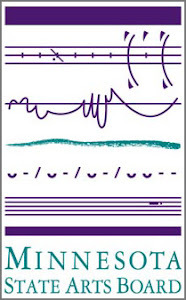 He produced 3 cassettes of Scandanavian music, where he plays all of the instruments himself. Leroy Larson put them out on his Banjar label. 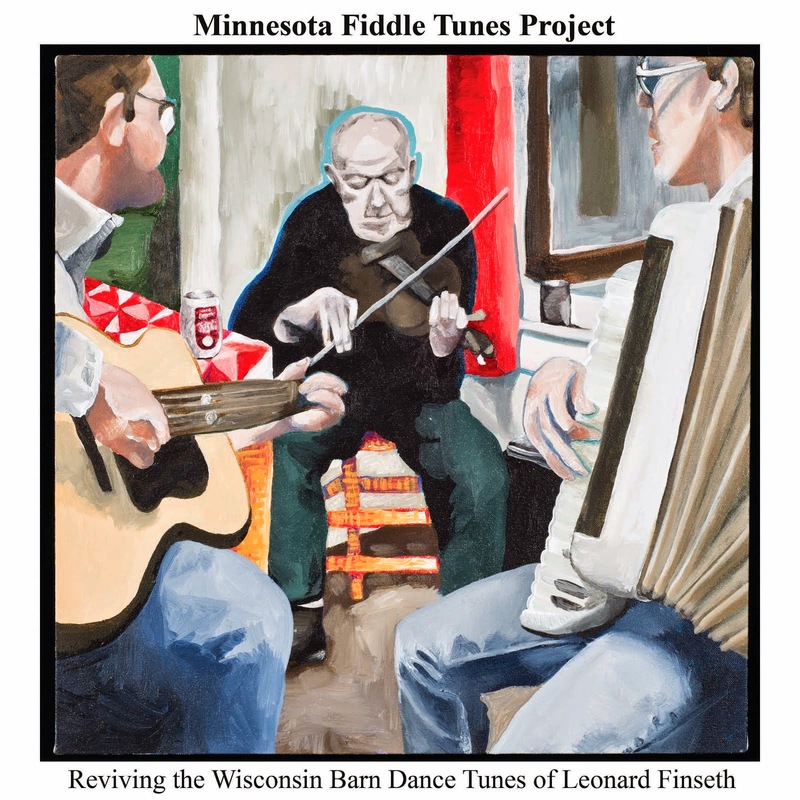 Minnesota fiddler, John Beland, was kind enough to send me electronic copies of those old cassettes. Craig had a 2 year battle with cancer and died in 1992 at the age of 44. We will do our little part to keep his memory alive by selecting a few of his tunes for the repertoire.